Learn about Quill Business Supplies. Includes info on Quill, free trials, pricing, customer reviews, and FAQs. Quill is a business supplies company that sells office supplies, ink and toner and office technology, among other items. Pros: Offers plenty of coupons. Cons: No PayPal or credit card support. Bottomline: Quill pales in comparison to its competitors, with a lack of features its main drawback. Is there a Quill free trial? Quill does not offer free trials. Where can I find the Quill login? 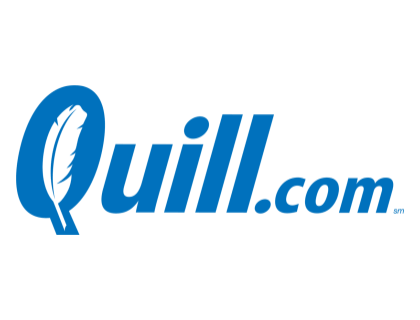 Go to quill.com and click "My Account" in the top-right corner of the home page, or sign in directly here. What are some Quill alternatives? Placed 1 order, got charged a second time because of their shipping order inputted incorrectly, got my correct order cancelled by an uncaring representative, then a second representative told me "that was her, not my fault", and the supervisor for customer service told me to correct it I would need to be charged a third time. What.The.Hell.